The University of Nigeria, Nsukka (UNN) will on Saturday, 1st December, 2018 award over 400 PhD candidates degrees at its 2018 convocation ceremonies. They are among 11,681 students of the institution who will be conferred with various degrees at the upcoming 48th convocation. The Vice-Chancellor of UNN, Benjamin Ozumba, disclosed this at the pre-convocation press briefing at the institution’s Enugu campus on Monday. He added that this development is unprecedented in the history of tertiary education in Nigeria. A copy of the VC’s speech made available to EduCeleb.com also listed some of the achievements of the University under his leadership. In his words, “1,979 graduates who will receive post-graduate diplomas, masters and doctor of philosophy degree (PhD) as clear evidence to prioritise quality research and academic excellence in our university. 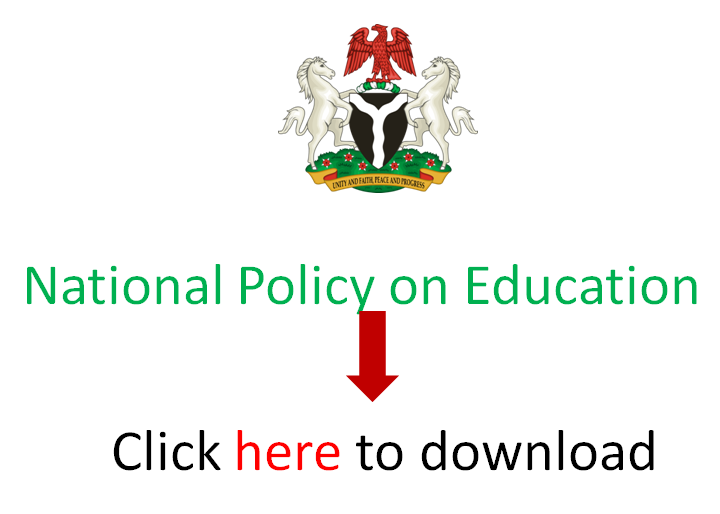 EduCeleb.com recalls that the UNN is one of the three universities selected by the Nigerian government to be dedicated to postgraduate studies following an agreement with academic staff unions in 2009. The other two are the University of Ibadan and Ahmadu Bello University, Zaria. The university don added that three eminent Nigerians who had contributed to the development of the society will be awarded honorary doctorate degrees at the convocation of the 58-year-old institution. “As our tradition demands, the university will confer Honorary Doctorate Degree on some eminent Nigerians, including Dr Herbert Wigwe, MD/CEO Access Bank; Dr Daniel Chukwudozie, MD Dozzy Group and Reginald Chika Stanley,” he said. He disclosed that the university would also confer the title of Professor Emeritus on Uche Azikiwe and 10 other renowned professors who had served the institution meritoriously and are still making valuable contributions to the body of knowledge. Ozumba said his achievements in the past five years included; UNESCO Category 11 Biotechnology Building at Nsukka Campus; Faculty of Social Science building, Nsukka Campus and Faculty of Pharmacy building, Nsukka Campus. Others are the NLNG Engineering Laboratory building; Renovated Lady Ibiam Hostel, Enugu Campus; Arthur Mbanefor ICAN Lecture Theatre; University Main Gate, Enugu Campus and newly built hostel at the College of Medicine, Ituku Ozalla.